From the start, Saverio and Rosemary have taken pride in customer service. Whether it’s finding the right stylist to match each client’s unique needs setting up color consultations or scheduling a professional makeover, Julian Hans is dedicated to individual client satisfaction. Each of our stylists receives ongoing training in the latest hair designs from both Saverio and Redken, New York. In fact, the salon puts much emphasis on training and stylist workshops, and new recently recognized by receiving the “Redken Education Salon of the Year” in 2001. 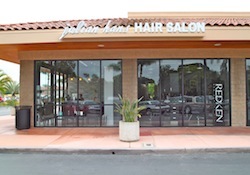 Since its 1993 opening, Julian Hans Salon has developed into the Premier Salon in Orange County for hair color and designs. The salon has been featured in several industry publications and has received much national recognition, not to mention praise from its existing clients. 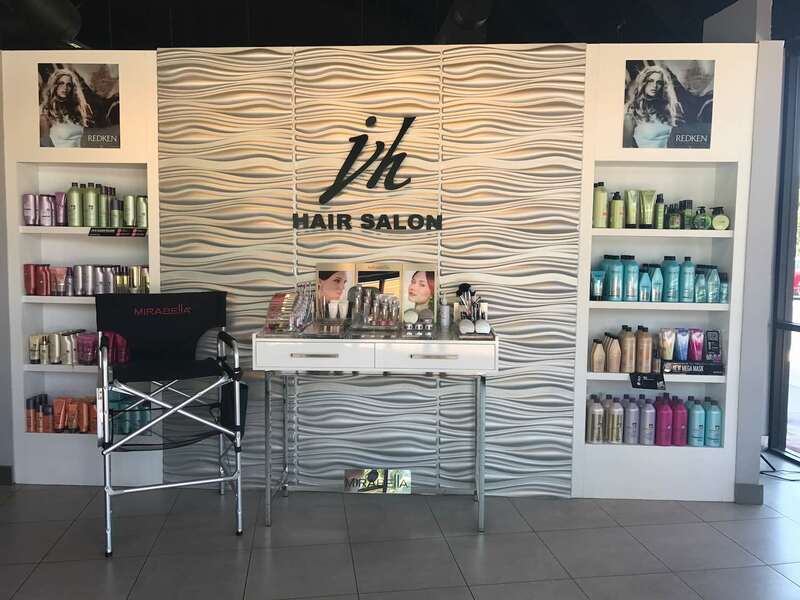 Julian Hans Salon has set out to become the best Hair Salon in the country by applying a constant attitude toward customer appreciation and quality assurance. At Julian Hans Salon you will find an attentive collection of amazing stylists who have only one desire…. to make you look good. Our team stays up to date on the latest trends, techniques and looks in order to bring you the most creative design for your style. 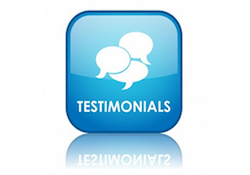 From the start, Saverio and Rosemary have taken pride in customer service. Whether it's finding the right stylist to match each client's unique needs setting up color consultations or scheduling a professional makeover, Julian Hans is dedicated to individual client satisfaction. 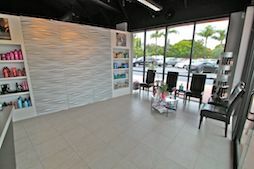 Our salon has been a fixture in Orange County for over twenty years. 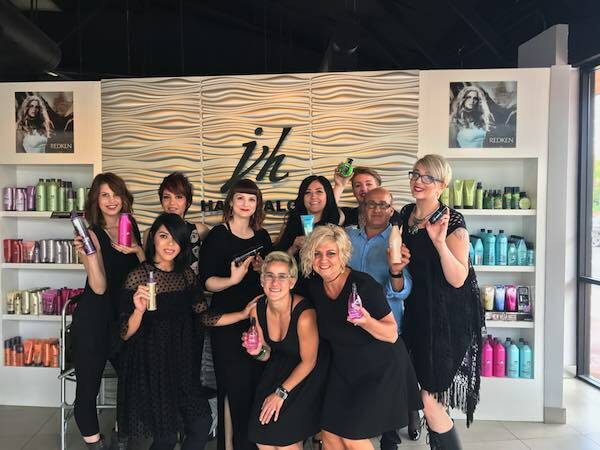 Founded by Saverio & Rosemary Ravenda, Julian Hans Salon has set out to become the best Hair Salon in the country by applying a constant attitude toward customer appreciation and quality assurance.